Give your friends 10% off purchases and earn rewards for yourself. Share the link or referral code with your friends. Your friend makes a purchase and gets 10% off and you receive your reward. 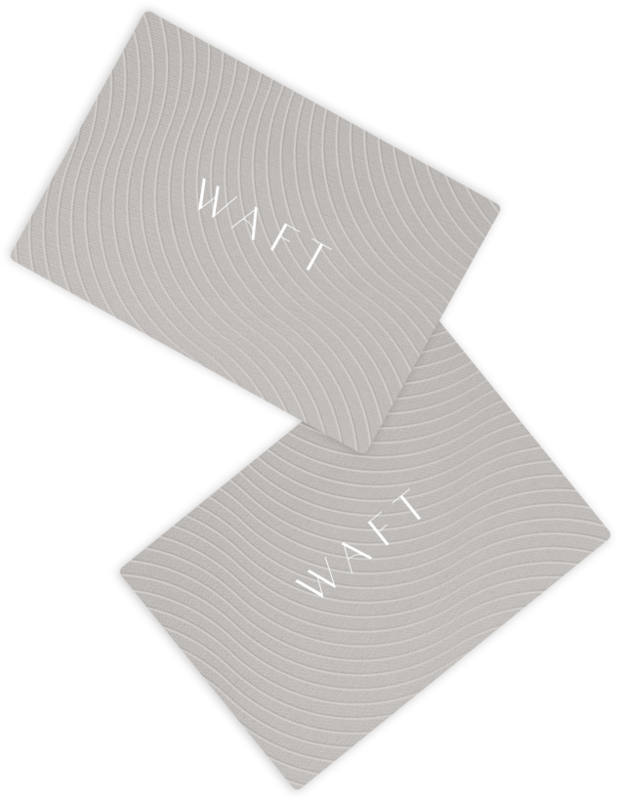 You receive $10 towards future purchases at Waft for any full-price sale your efforts produce.